Start your morning with a green smoothie and brainfood to kickstart your day. This morning I got up and made a blueberry green smoothie. This is my new breakfast drink. I usually wake up and have a glass of water with a little lemon and raw apple cider vinegar. I have heard many benefits of doing this and it helps balance the acidity in your body. Then I switched over to the green smoothie. I got a Nutri Bullet for my birthday. I had been wanting one for a while. They are so easy and clean up is a breeze. Here are a few other Healthy Smoothies you might also enjoy. I start out with putting some spinach and kale, if I have it, into the bullet. Usually just a small handful. Then I add different fruits. Today I added some frozen peaches, frozen pineapples and frozen blueberries. 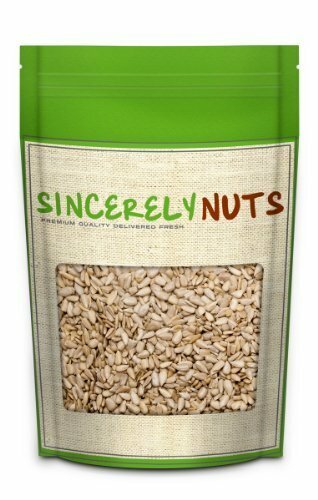 Then I add some raw organic sunflower seeds. I then put in half of a banana or avocado, whichever I have that hasn’t gone bad. Lastly, I add my liquid. You can add water but I need some good fats in my smoothie, so I add unsweetened coconut milk, another alternative is almond milk. Just check the sugar content. Put it on the blender and about 30 seconds later, you have a delicious smoothie. It is the quickest breakfast you can make and it is so easy to clean up. I haven’t found out all the benefits of my blueberry green smoothie, except I know that I am getting my green veggies, antioxidants from the blueberries, vitamin E from the sunflower seeds, and it’s vegan and has coconut milk for lots of great stuff. Oh and the banana has lots of great benefits like potassium and more. The possibilities are endless with these green smoothies. I love that you can add any fruit, liquid, and veggies and get a delicious and nutritious drink with very few calories. 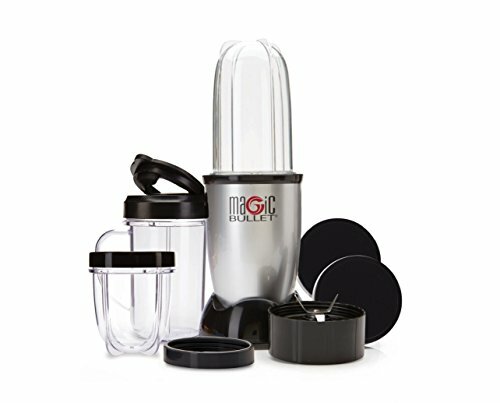 It’s the easiest way for me to get my veggies and fruits. I drink so much during the day and now I get my liquid and nutrition in one. I am sure I will be sharing more beverage recipes with you. So check back often. You can also follow me on facebook to follow the conversation and let me know if you enjoyed this blueberry green smoothie. Get more healthy tips here. How do you jump start your morning? I'm just getting into green smoothies! I love the idea of adding healthy blueberries! Me too. I is so easy, sometimes I don't like to make a lot of food or eat a lot of food and this makes me feel like I got all my nutrition but not so full. 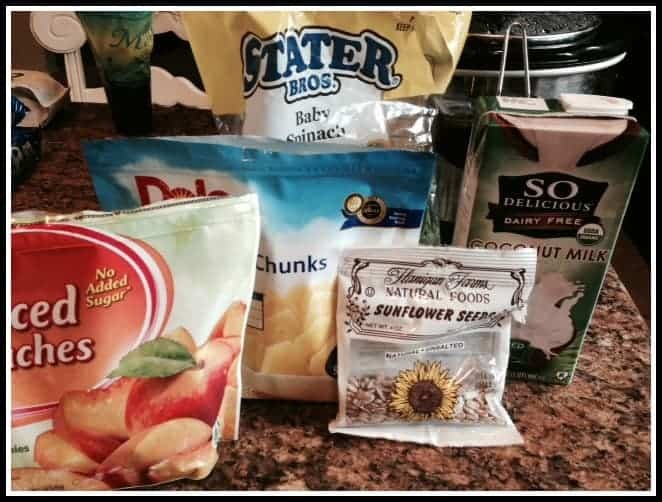 I never thought about adding sunflower seeds. This looks great! Yes, it is really good. Extra Vitamin E. My friend just dropped off a large Raw bag for me from Trader Joes. I love Smoothies! 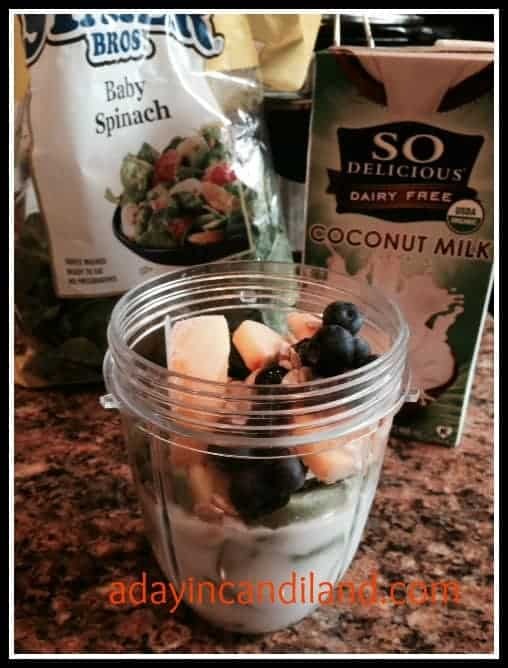 I love you combination of Blueberries AND Greens Candi.. this make for a SUPER power packed smoothie! YUM! Thanks for sharing! Thanks for stopping by Shari, they make me feel like I am doing something good for my body and healthy,while still tasting good. I'm dying to know how this tastes. Going to have to try this! Thank you for linking up to the Bloggers Brags Pinterest Party. I have pinned your post to the Bloggers Brags Pinterest board. Let me tell you it is smooth and delicious and creamy. I've been craving GREEN juice lately. I'm going to have try your spin on it! Thanks for stopping by Krystal, I am sure you will love it. So quick and easy. Wow! That looks amazing! I have to try sunflower seeds and avocado in my smoothie. That’s something I never thought of putting in there. Thanks for sharing! 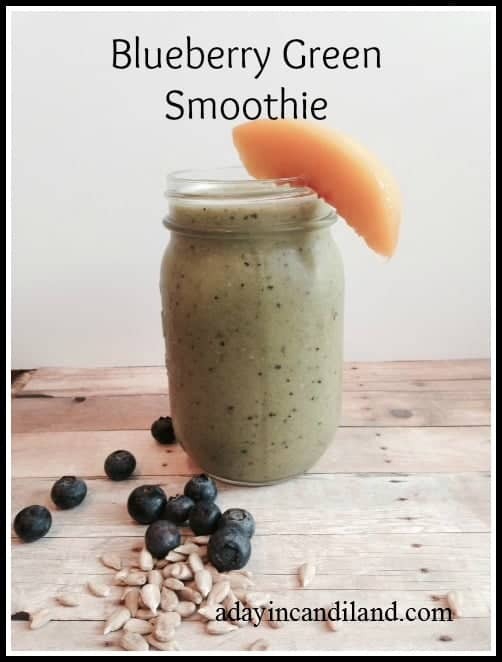 I am always looking for new smoothies to try- my kids love them! I definitely like the blueberry peach combo! I really need to dust off my blender and look into creating smoothies. This would be a nice way to start the day. Fresh fruit, a sweet drink and vitamins! omg that smoothie looks so good! I think I maight make that right away! thanks for the recipe. I like smoothies because they are an easy way to disguise things that are good for you that you don’t like. That’s not just true for kids. 🙂 Green smoothies are my fave. I don’t make smoothies as often as I should. 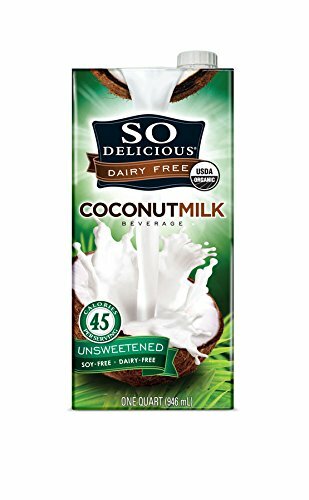 I think I might like this but would need to switch out the coconut oil and soy milk for regular milk. I’d also add some Chia Seeds.